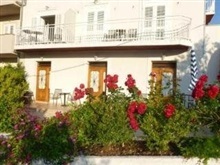 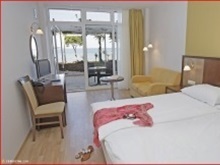 This apartment hotel is situated in the charming village of Pisak. 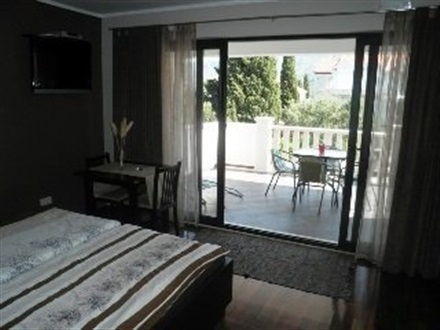 The hotel is located just 200 metres away from the beautiful pebble beach, and the crystal-clear waters of the Adriatic Sea. 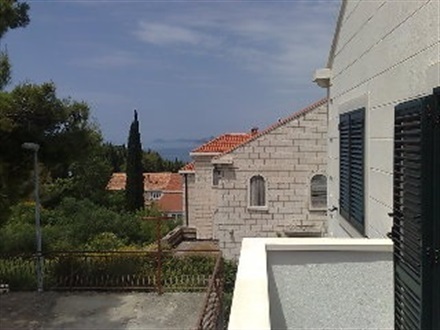 The vibrant town of Makarska is located just 20 km away. 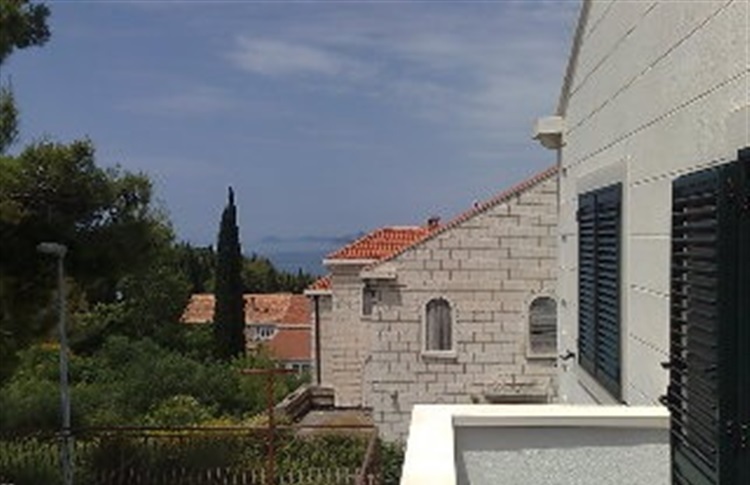 Split's Old Town is located just a 50 minutes' drive from the hotel, while Split Airport is 60 km away. 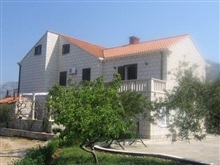 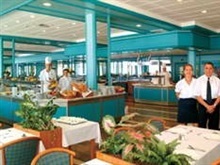 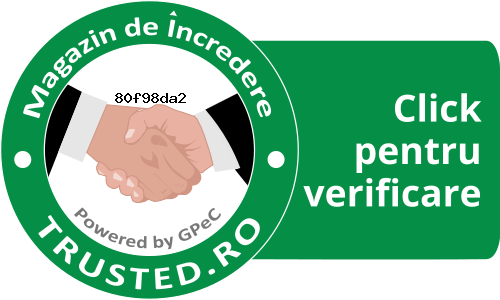 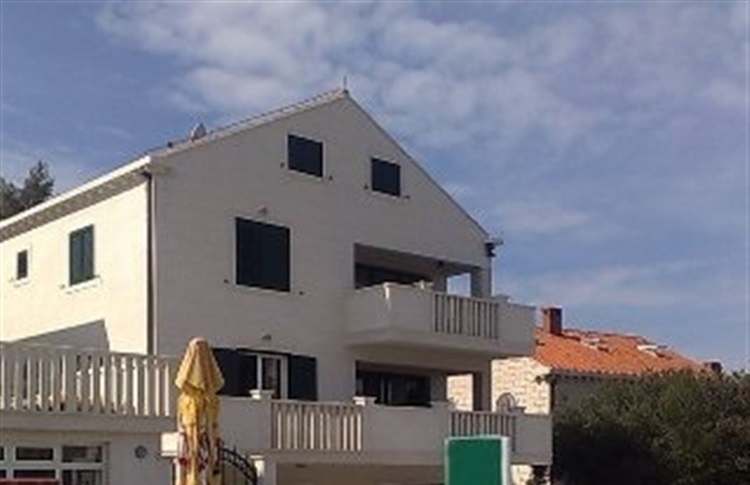 The hotel is situated just 6 km from Dubrovnik Airport. 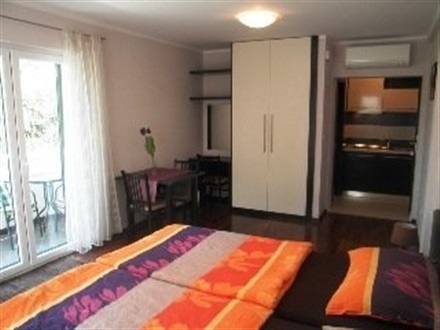 This hotel features well-equipped, beautifully-appointed apartments. 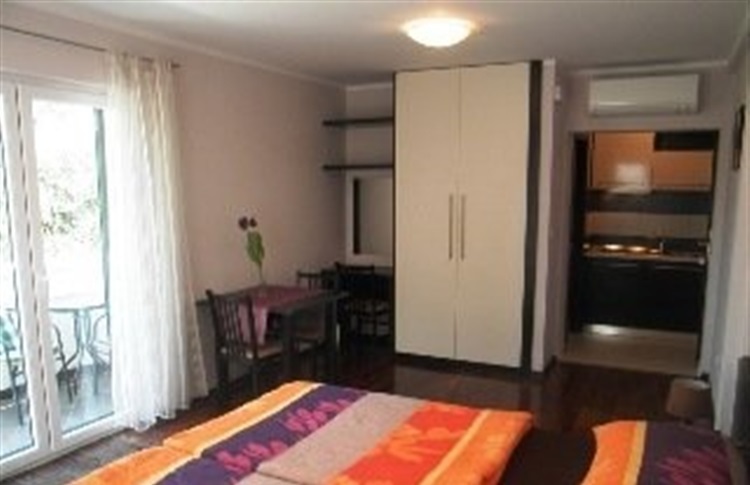 The apartments offer a relaxing home away from home, in which to completely unwind. 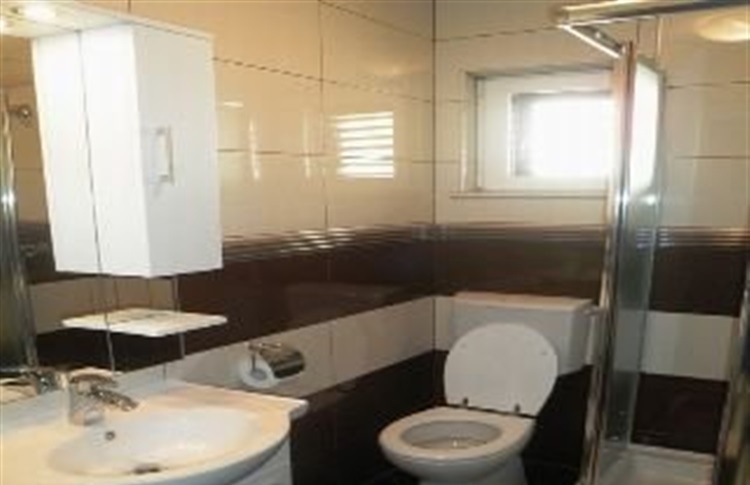 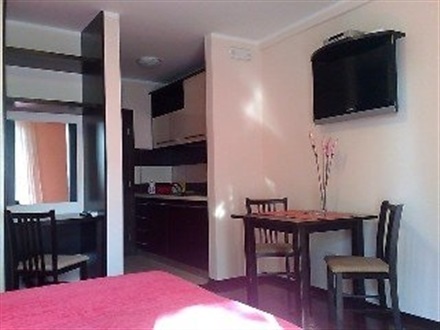 This hotel is fully equipped with modern services and facilities, for guests' comfort. 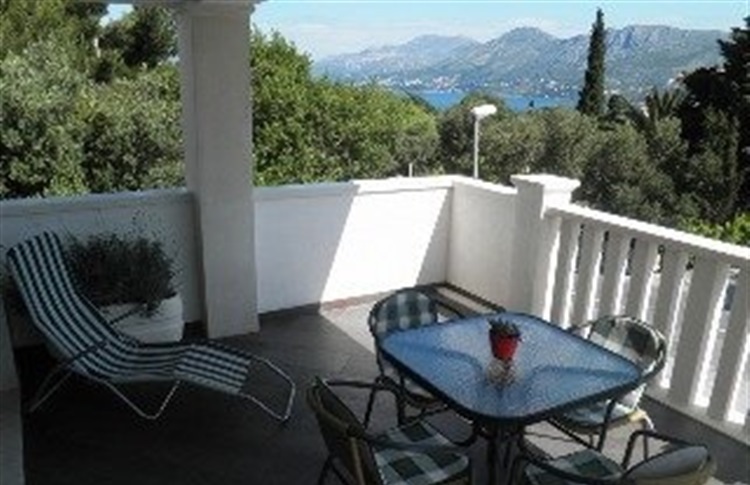 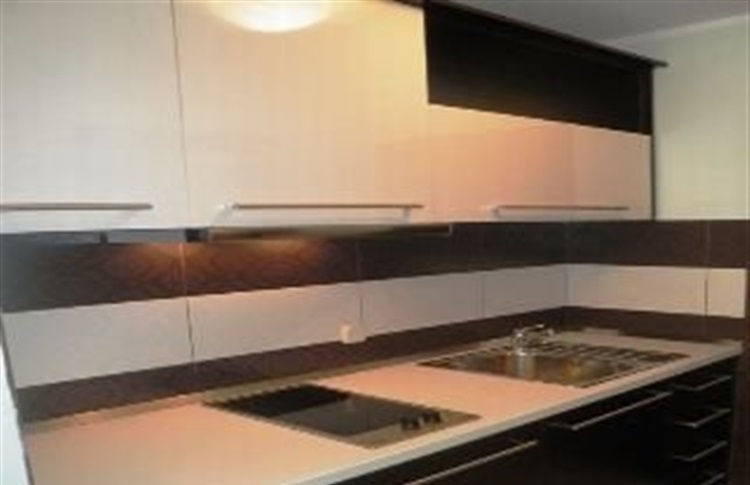 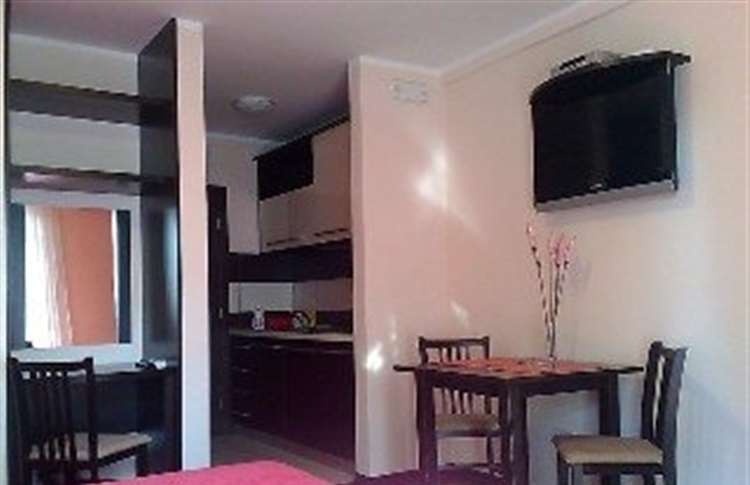 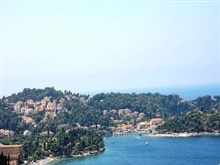 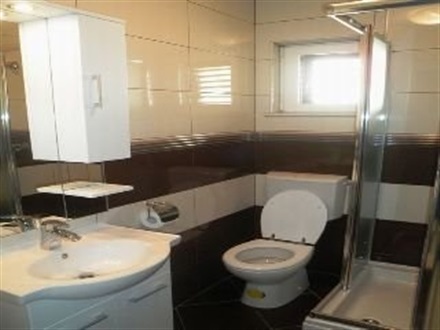 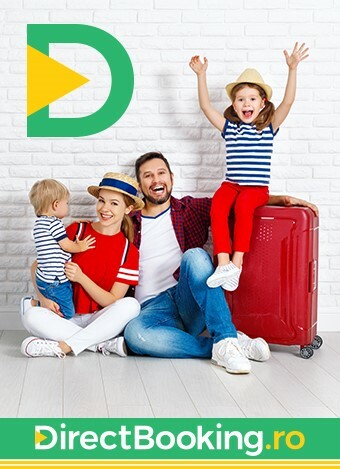 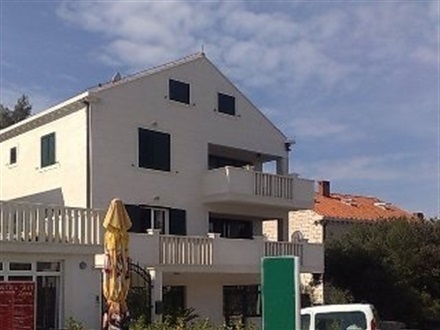 Rezerva online la Lidija Apartments 3* Cavtat, Dalmatia de Sud, Croatia, litoral 2019, oferte de cazare, Mic dejun, oferte Fara transport. 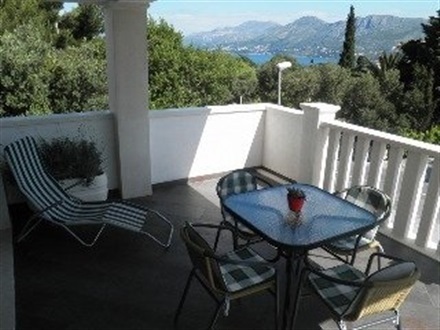 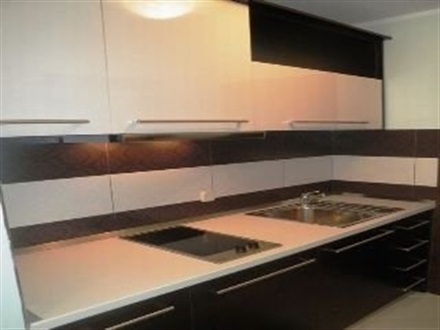 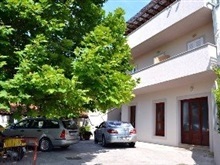 Oferte cazare early booking, oferte speciale si last minute Lidija Apartments Cavtat, 2019 - 2020, oferte , rezervare sejur Lidija Apartments Cavtat, Dalmatia de Sud, vacanta, oferta speciala, poze, galerie imagini, prezentare, informatii despre, oferte timpurii, First Minute Lidija Apartments Cavtat,.